Resale prices of private non-landed homes fell last month, ending a 12-month climb to record highs, after the latest property cooling measures came in effect in July. 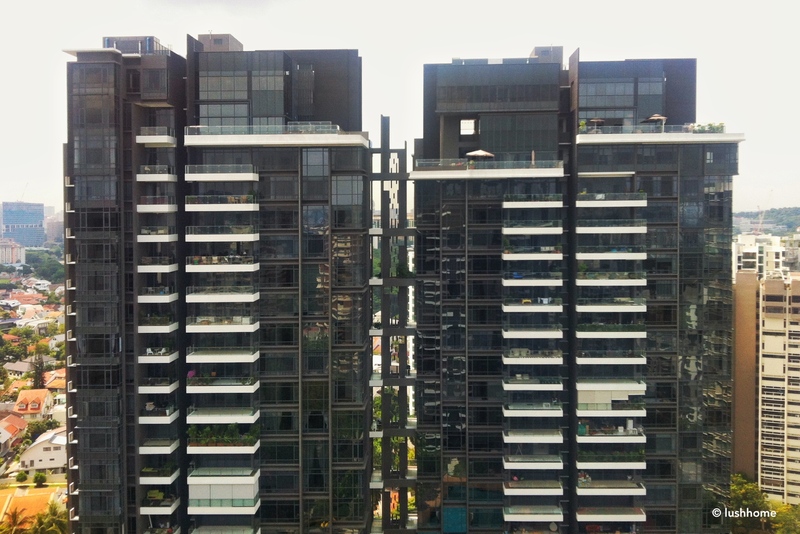 Resale prices of condominiums and private apartments dropped by 0.2 per cent in August from the previous month, real estate portal SRX Property’s flash estimates released on Tuesday showed. Compared to August 2017, resale prices are up by 11.2 per cent, and have risen 8.8 per cent this year. The month after the cooling measures also saw a big drop in the volume of transactions. The number of private non-landed homes resold in August fell 35.3 per cent to an estimated 694 units from 1,072 units in July. Year-on-year, resale transaction volume last month was 48.2 per cent lower than the 1,339 units moved in August 2017. Is Iskandar finally taking off?